Our clients over at Jack Harrison Estates are currently doing a great thing, and we hope we’ve done our bit to help. Following the very personal experience of losing a loved one to Motor Neurone Disease earlier this year, Jack and his team are trying to help raise awareness about this cruel illness and promote research. 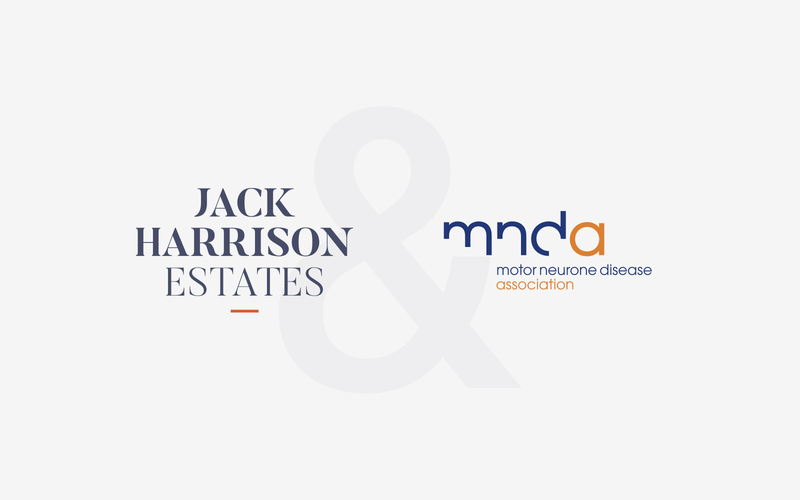 Therefore Jack Harrison Estates will be donating 5% of all of their sales fees to the MND Association for an indefinite period. We’ve offered our help and created a banner for the JackHarrisonEstates.co.uk homepage to hopefully spread the news and assist them in their mission. If you’d like to help or find out more about Jack Harrison Estates, or about selling your property with them, you can visit the site here. If we can help with any digital artwork to promote your cause or business please give us a call and we’ll see what we can do.